Employers may recognize mental illness as an problem that must be addressed, but only 52 percent of those surveyed say expanding care is a top priority. The U.S. spends more on mental health treatment than any other medical condition. In 2013, that amount reached just over $200 billion, according to a study released last year in Health Affairs. That’s well ahead of both heart conditions ($147 billion) and injuries ($143 billion). The enormous sum of money being spent on mental illness treatment is probably the good news. The much greater cost to society comes from untreated mental illnesses, which can be found in every community across the country. The National Alliance on Mental Illness estimated the annual cost of unaddressed mental conditions to be $100 billion just in lost productivity. The cost is much greater, however, when considering the spending local governments and nonprofits undertake in the form of drug rehabilitation, jails and other factors which are often left dealing with the consequences of untreated mental illness. As a result, employers understand the burden of untreated mental health problems in the workplace and looking for ways to get employees cost-effective treatment. A recent survey of 314 U.S. employers by Willis Towers Watson says 88 percent believe behavioral health will be an important priority in the next three years. Most say addressing the issue will involve more effectively integrating mental health treatment with general medical and disability treatment and providing better support for complex behavioral health conditions. Over a third say they have taken measures to reduce stress among workers, while roughly a quarter have offered education and outreach to encourage employees to get treatment. But while the majority of employers recognize mental illness is a problem for business and improved care is an important part of the solution, only a slight majority — 52 percent — say expanding access to care is a priority. In terms of making care more accessible and cheaper, many employers are beginning to offer employees telemedicine mental health treatment. Twenty-five percent already have a program in place and 46 percent say they are planning on implementing one in the next few years. Similarly, a small but growing number of employers are directing their employees to mobile apps aimed at managing depression, stress, anxiety and other common mental health issues. The survey found that roughly a third of employers anticipate doing so within the next few years. 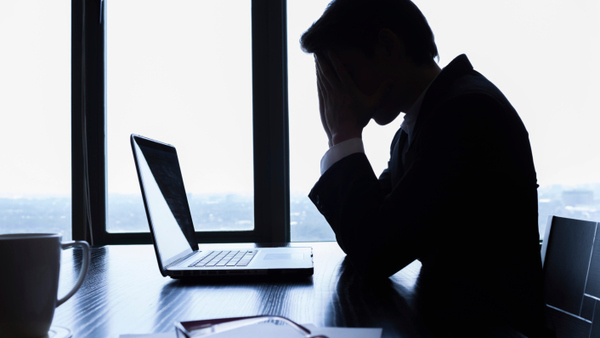 In a statement, Julie Stone, who heads the health care practice for Willis Towers Watson, says the survey results reflect the fact employers are recognizing the severity of the problem of mental illness in the workforce.